It is official now. 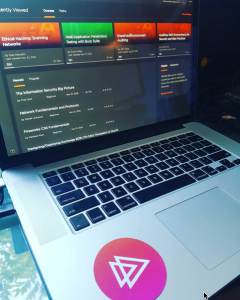 I’m part of the Pluralsight team. Stay tuned for my upcoming courses about different infosec topics. I’m part of a Telegram group that is very active and always shares good content. As the volume of shared links grew, it became a hassle to keep track of them or find them later to read. What did I do? 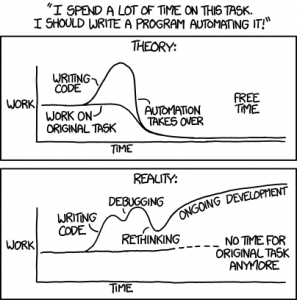 Automate it with a bot of course!